A lot of years have been passed from the last battle. The earth is not anymore the place humans were used to live. The Aragami, terrifying beats are still raging around the world creating misery and destruction. 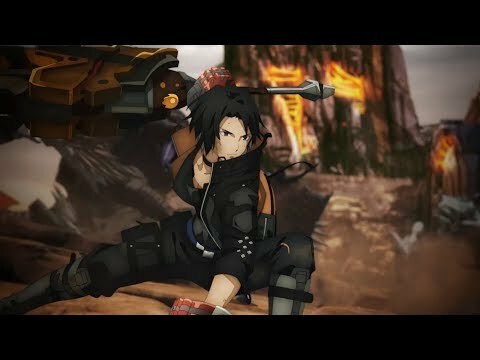 To save the world and re-establish the balance new heroes has been raised – the God Eaters – man who have been gifted or cursed with new version of the God Arc weapons – special implants powered by Aragami cells. Team up with your other God Eaters to take down monstrous new Aragami that are tearing apart locations around the globe. But this won’t be your only mission, something is happening to the God Eaters and the line between dark and light has never been so thin… It’s time to start breaking free from the cursed shackles that bind the soul of the God Eaters while the battle will rush as never before. God Eater 3 was released on PS4 71d ago in the US and the UK.